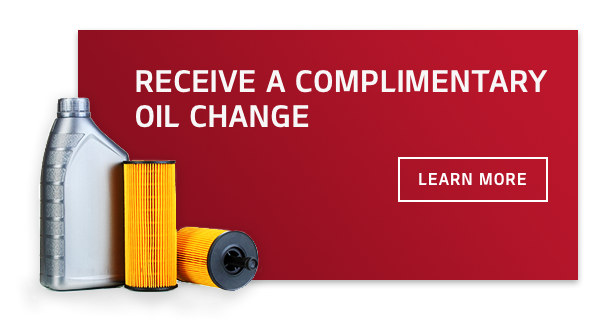 Lethbridge Kia: New & Used Kia Dealership | Lethbridge, AB. Disclaimer: Finance and Lease offers on approved credit. Regional offers, lease and finance conditions apply. See your local Kia dealer for more information. Use of any calculation and/or tools on kialethbridge.ca does not constitute an offer of direct financing or any particular lease, finance, purchase option or transaction. Calculation and tools are intended for illustrative purposes only. Rates and requirements may vary depending on credit worthiness. Every effort is made to ensure the accuracy of the content on the pages on kialethbridge.ca. In the event of a discrepancy, error or omission, vehicle prices, offers and features as established by Kia Canada and participating Kia dealers in Canada, will prevail. Lethbridge Kia offers a huge selection of new and used Kias, cars, vans, and SUVs or quality pre-owned vehicles from other top-notch manufacturers. Our knowledgeable sales staff are always happy to guide you through the process of finding your perfect vehicle. If you’re just looking for now, feel free to browse through our website to find details on our new and used models, request more information, book a test drive, or get approved for financing. Of course, you’re always welcome to stop by and see us in person. The staff, specifically Robbin was very helpful. They were willing to stay open late to help me find a car that I enjoyed. They also helped with the financing so I could get the car I wanted. Would absolutely recommend this dealership to others looking for a new vehicle! Definitely recommend Lethbridge Kia! Everyone was very friendly and knowledgeable, and made the whole process of buying a vehicle less stressful. If you are in the market for a vehicle, check out Kia! Wonderful vehicles and wonderful staff. John Conlon is a great sales person and I recommend giving him a chance to get you in a vehicle! Thank you Nasir for helping me get into my dream car!!!! I appreciate how fast and easy you made this process. I love my car and the customer service you gave me was exceptional!! Out with the old and in with the new! Save money on your new vehicle and get rid of the vehicle you’re trying to sell by trading it in to us! You can still take advantage of hassle-free selling even if you don’t want to buy from us. Also check out our online appraisal tool to find out how much your vehicle is worth. Lethbridge Kia will work hard to get you approved for financing, even if you have bad credit or no credit. If you’ve got your eye on a vehicle, let us help you get it with affordable, quick, and stress-free financial services. Don’t know if you qualify for credit? Well fill out our simple and secure credit application and one of our finance managers will be in touch! By submitting your email address or phone number, you allow us, Lethbridge Kia, to include you on our contact lists to send you information about our products, services and promotions. You may revoke consent at any time by clicking on the "Unsubscribe" link in your email.